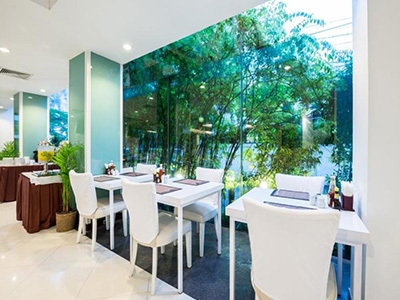 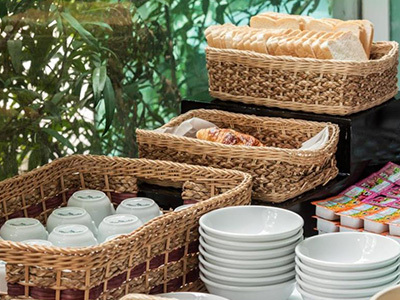 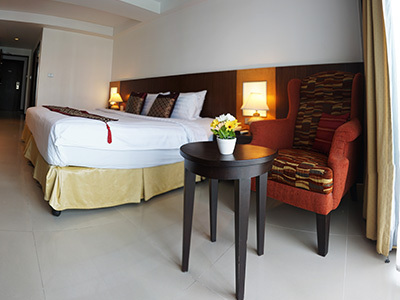 iCheck inn Mayfair Pratunam is a tastefully decorated boutique hotel in Bangkok. 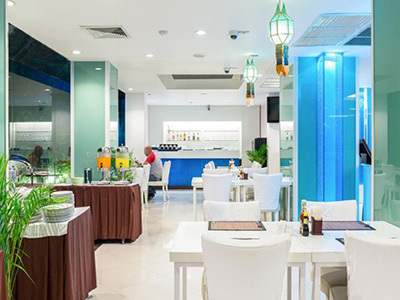 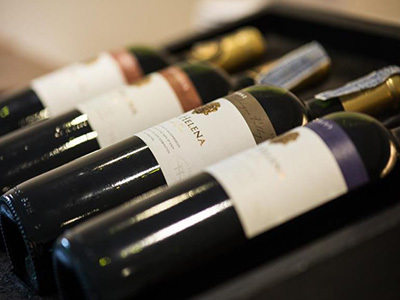 The in-house “Millennio Café”, Cocktail Lounge and Coffee Shop are great places to wine and dine. 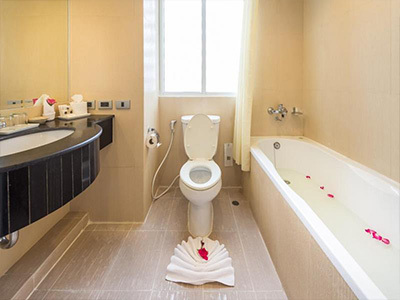 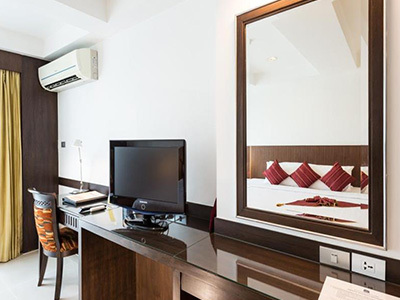 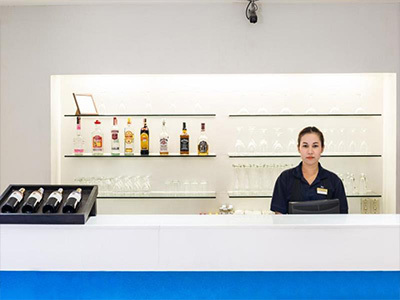 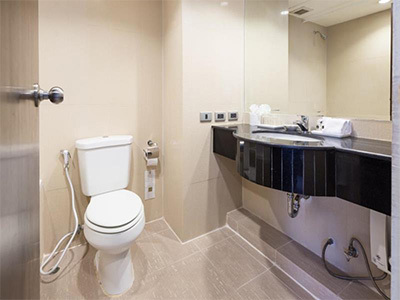 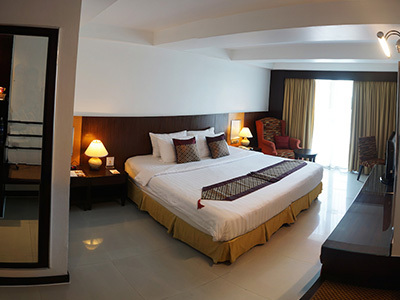 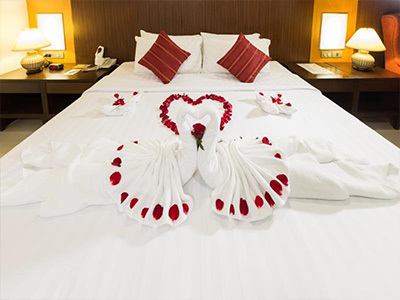 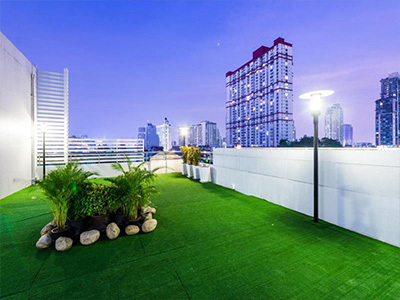 This 8 storey modern designed Bangkok hotel consists of 3 room types: Standard Room, Superior Room and Deluxe Room with full international standard furniture, facilities and amenities, equipped with satellite TV, mini bar, and high speed Internet access. 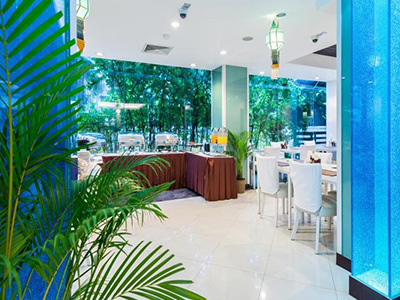 The Spa outlet features Tangerine Spa and Thai Massage. 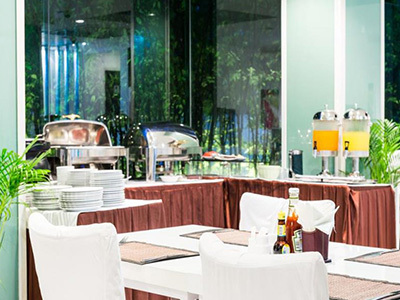 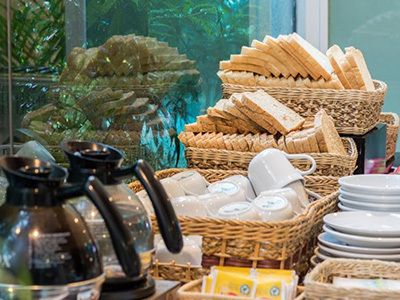 iCheck inn Mayfair Pratunam is located close to the commercial areas of Bangkok, making it more suited for business travellers. 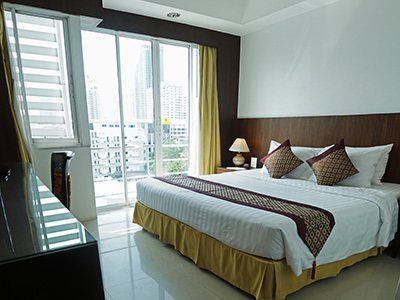 For tourists, nearby attractions include Pratunam Road and its lively market, The Emerald Buddha Temple, and the National Museum. 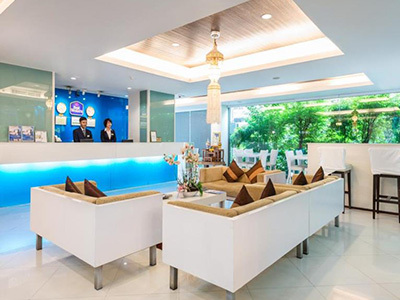 iCheck inn Mayfair Pratunam is located in the heart of Business Center, Banking, Fashionable, and Street shopping of Pratunam area. 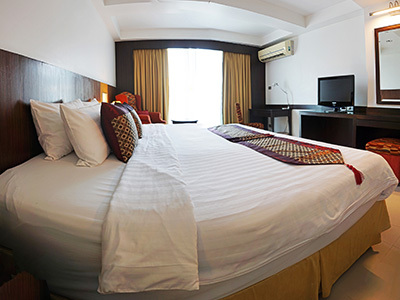 With in a radius of a kilometre and a half to all major tourist attractions e.g. 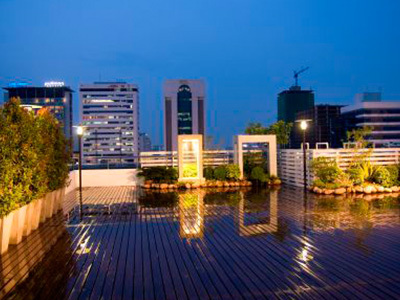 Central World, M.B.K. 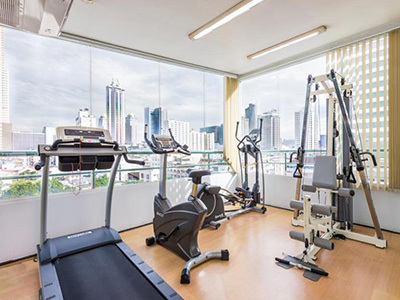 Hall, Siam Discovery, Siam Paragon, Siam Square, Central Department Store, Rachprasong Intersection, and only a few steps from the hotel to Baiyoke Arcade, Pratunam Shopping Arcade, and Platinum Fashionable Plaza. 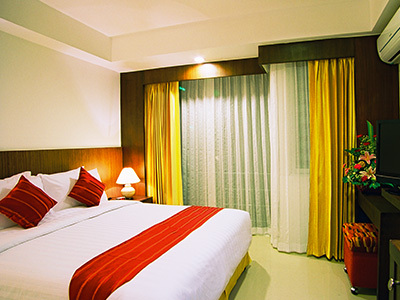 The hotel also provides a complimentary Shuttle Tuk Tuk from the hotel to Pratunam Shopping Arcade and Main Street with 24 hours service. 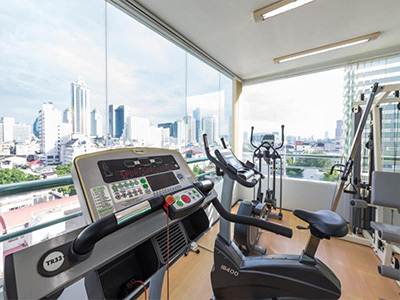 36 Soi Somprasong 2 (Phethburi 13), Rajthevee, Phethburi Road, Bangkok 10400 Thailand.